The Network Factor MyCloud9 platform is an all-in-one solution to managing every aspect of your business technology needs. We provide Hosted Servers, Workstations and Business Phone solutions all for one low monthly payment. The Network Factor MyCloud9 Services ensures that your vital business information is safe and protected from accidental loss, theft or physical damage. 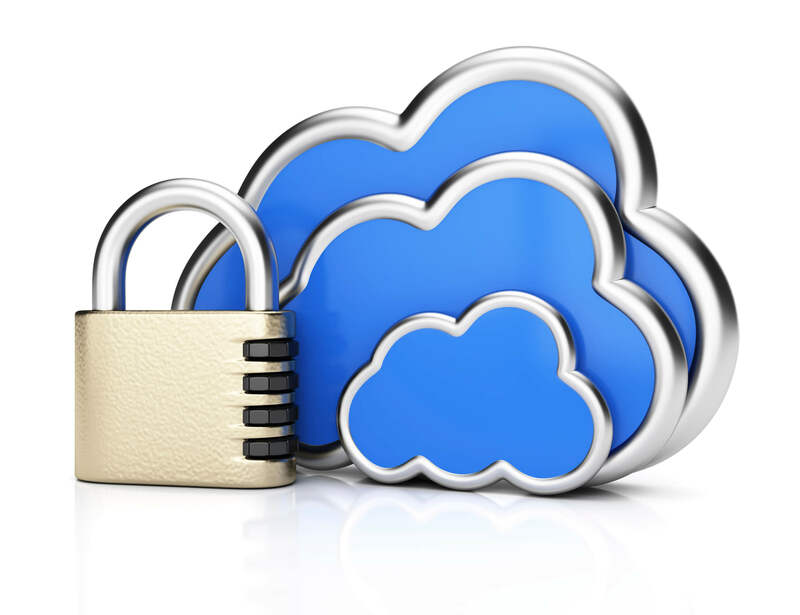 MyCloud9 is located in one of the most secured data centers in the Tampa Bay area. You can rest easy knowing that your business information is protected physically and virtually. With many redundant systems in place, our MyCloud9 solutions provide a system up-time of 99.999%. We also provide multiple layers of security to ensure that anyone accessing your data is authorized and to protect from possible outside and internal threats. MYCloud9 is proud to offer a system up-time of 99.999% Our data center delivers redundant power and communications sources to ensure that your data is always available. With our high-throughput devices, we provide not only high availability, but high speed access to your data. Remove the burden of managing and maintaining your critical business systems in-house by migrating to MyCloud9. Our Experts guide you through the entire migration process and provide your staff with direct access to support technicians as if they in your office. This allows you and your employees to focus on what is really important…your Business! 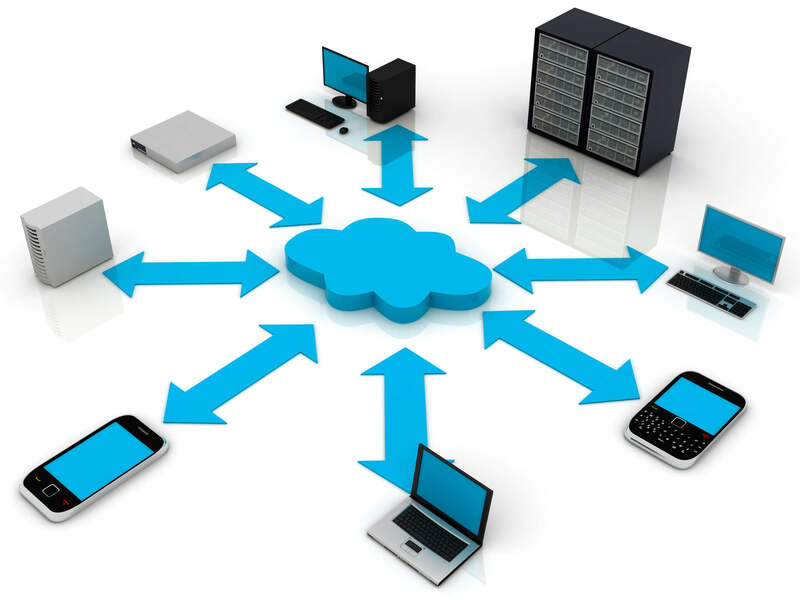 Everyday business are finding out that migrating to the cloud saves time and money by allowing access to critical systems and information from virtually any device with an internet connection. No matter where you are, when you need it most, access to MyCloud9 is only a few clicks away. With our layered protection model, The Network Factor MyCloud9 platform provides multiple levels of security which are proactively managed and monitored by our highly qualified system engineers. We have the expertise and experience to develop a customized security strategy that suites your business requirements.